I think this is a one day only sale. 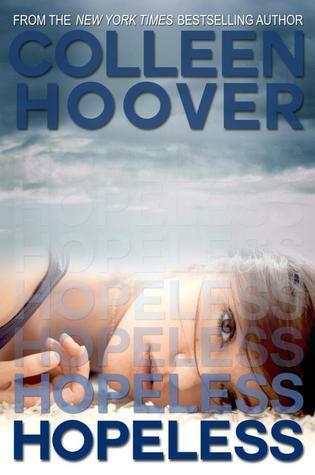 Abandoned by her mother on Jellicoe Road when she was eleven, Taylor Markham 17, finally confronts her past. Hannah, the closest adult she has to family, disappears. Jonah Griggs, moody stares and all, is back in town. If Taylor can put together the pieces of her past, she might just be able to change her future. Daisy (review) and I (review) have reviewed this book. We both scored it highly The second one just came out recently as well. 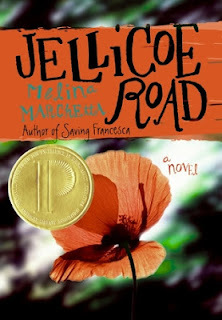 Ohhh Jellicoe Road is awesome! I'd buy it again if I could. Thanks for the heads up on the other two! Shatter Me by Tahera Mafi is also 2.99! I picked it up yesterday since I originally got it from the library and liked it so much I preordered Unravel Me on my kindle. And I still need to read it. This is a great post idea! Thank you for sharing!! Sounds great, thanks for sharing the deals. 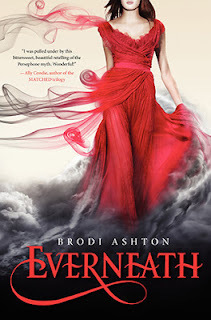 Everneath is so good!! I bought Jellicoe Road! thanks for the share! Bought Hopeless today for $.99 so I guess the sale was a bit longer. thanks for the tip I got the whole Brodi Ashton trilogy for $17.00. 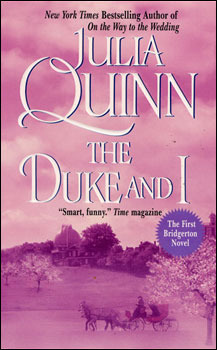 The second book was only $2.99 as well.